We bring forth a wide range of High Carbon Steel Wiremesh for use as vibrating screen, protective screen, barbeque grill and fencing. It is also used in industries for separating, filtering, grading, sizing, crushing and shifting raw materials. Widely demanded by metallurgy, mining, construction, food processing, waste management and water treatment industries, these are made by using black wire, iron wire, stainless steel wire, copper wire and other non-ferrous metal wires. 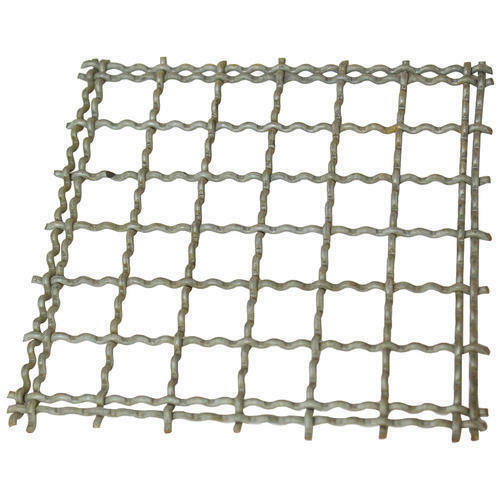 There are available different weaving patterns in the wire mesh screens in order to meet the specific application requirements. 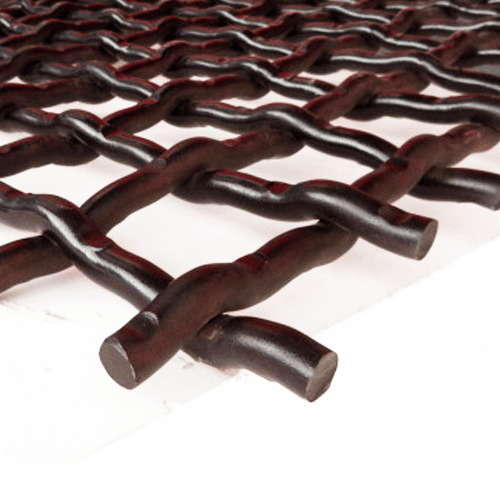 All the wiremesh screens can resist high temperature and are resistant to abrasions.